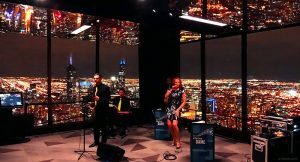 When you hire Chicago jazz singer and bandleader Elaine Dame to provide entertainment for your corporate event, fundraiser, business function or gala, you’ll find that her team of professional Chicago jazz musicians have your goals and needs in mind when entertaining for you and your guests. 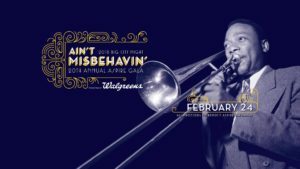 Elaine and her Chicago Jazz Band combos have provided music for hundreds of corporate clients, including Philips Healthcare, Bensinger-Dupont, and BMO Financial Group, to name but a few. Read what her clients said about her work and contact Chicago Jazz Singer Elaine Dame to perform for your next event. You’ll be glad you did. Make it her business to make sure you look good at your business. 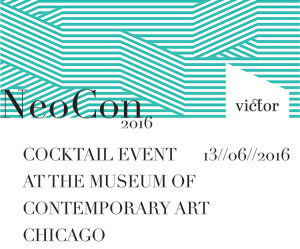 Subtly entertain your guests, allowing for conversation and networking. Be set up and ready to go one hour prior to your event. Use a state-of-the-art sound system that is available for your use at no extra fee. Act as an emcee for your event at no extra fee. Employ a professional, qualified, on-site sound technician, available at all times. Provide superior musicianship with the most sought-after industry professionals. Meet with you for unlimited complimentary consultations to discuss your needs and concerns. Provide you with an event-organizer document to assist you every step of the way. Be helpful, easy to work with, and flexible at all times. Behave in an ethical, amiable, and professional way. Be available to you at any time for any reason, as many times as needed. Accept all major credit cards via my Pay Pal link located at the bottom of each page. Provide contracts, forms, and documents in a timely and efficient manner. Provide a list of her repertoire of over 400 jazz, pop, blues, and Latin standards, so you can select your favorites. Handle all the details at the venue with regards to parking, load-in, and set-up. 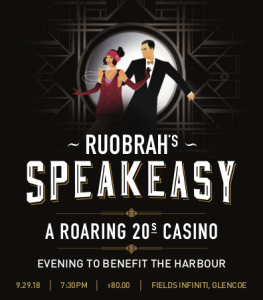 Wear Gatsby-themed attire for your event. Provide proof of liability insurance – a must at many venues! Obtain additional insurance if needed. Offer video for viewing – examples of a duo, trio, quartet, and quintet ensembles. 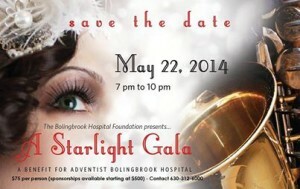 My quartet performed for the Starlight Gala for the Bolingbrook Hospital Foundation. 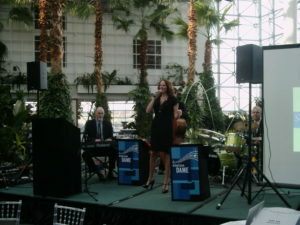 Book Elaine and her Chicago Jazz Band today!